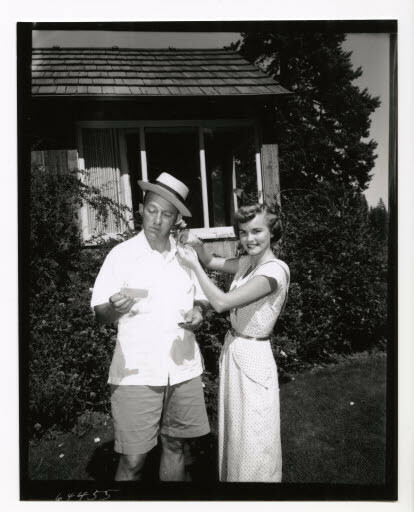 Singers Bing Crosby and Mildred Bailey shared humble beginnings in Spokane's jazz scene. 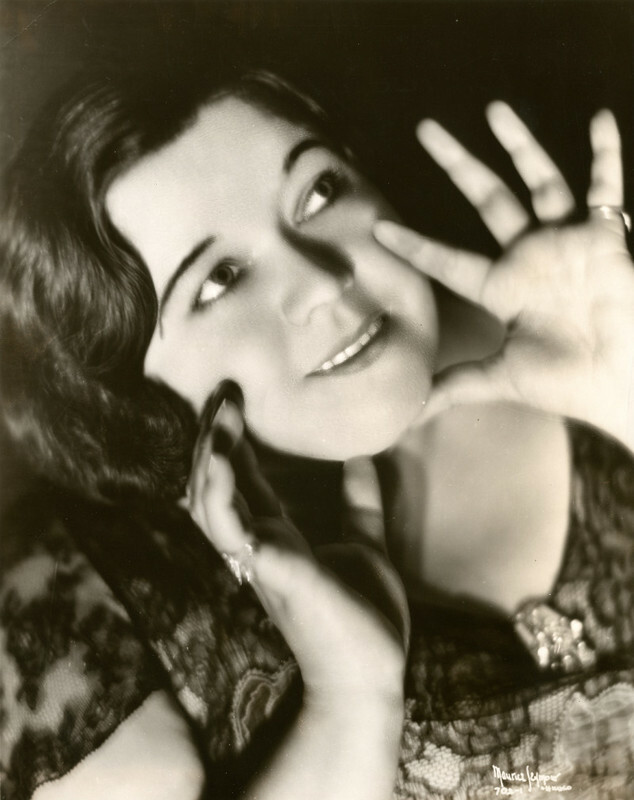 Bailey was singing the blues in a popular Los Angeles speakeasy when her brother, Al Rinker, lured Crosby into his Spokane band. 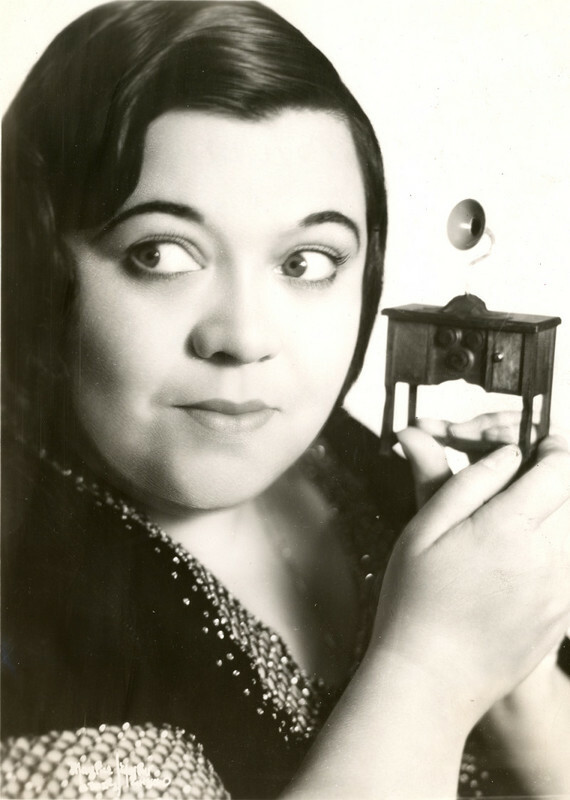 Eventually, both Rinker and Crosby joined Paul Whiteman's famous orchestra, and Bailey became its vocalist - the first female singer in a major orchestra. 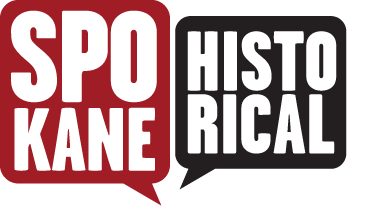 She helped integrate the music world when the Benny Goodman Trio formed at one of her parties; it later became the first mixed-race recording group to receive national recognition. 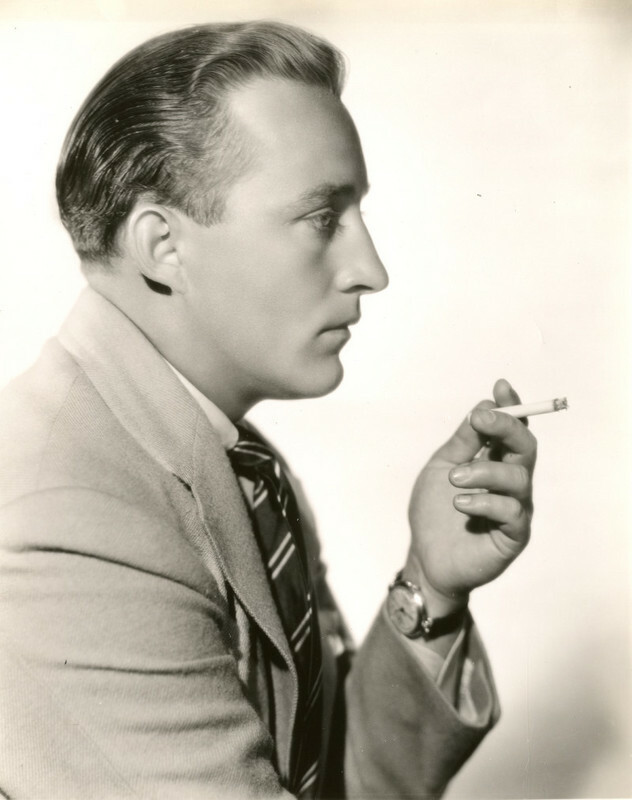 Meanwhile, Crosby's mellifluous voice allowed him to reach audiences through film, radio and eventually television. 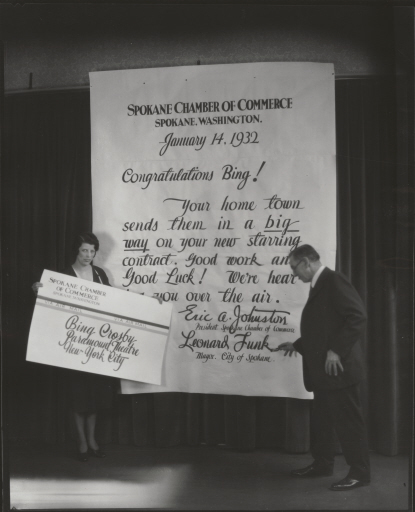 A Letter to Bing, 1932: After Bing Crosby's 1931 solo radio debut, he received a letter from Spokane's Chamber of Commerce congratulating him on his success. Image L87-1.687-32 courtesy of the Northwest Museum of Arts & Culture. 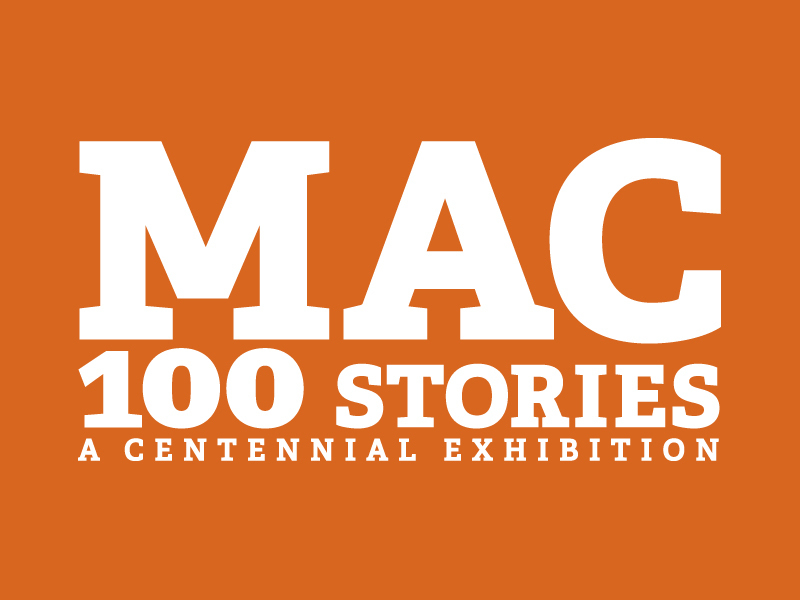 “Bing & Mildred,” Spokane Historical, accessed April 19, 2019, https://spokanehistorical.org/items/show/410.